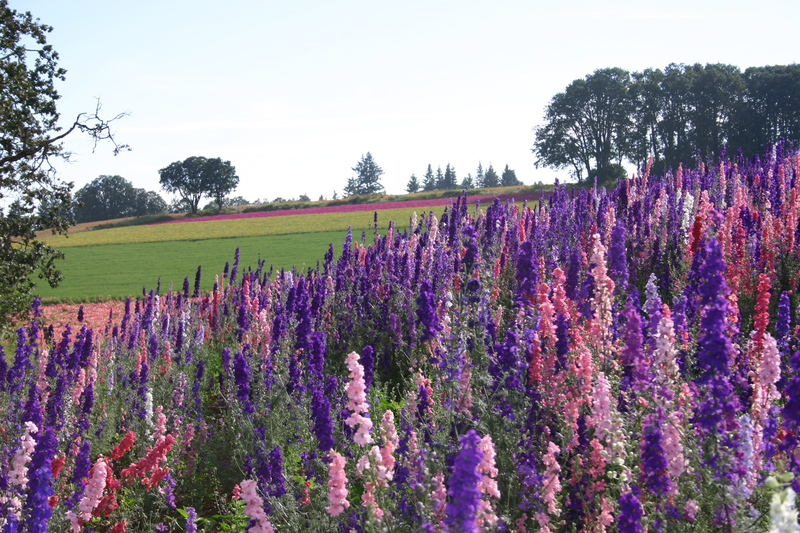 Rocket Larkspur is native to Europe. 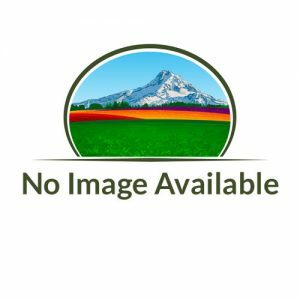 It comes in many varieties of colors and provides an excellent cut flower. 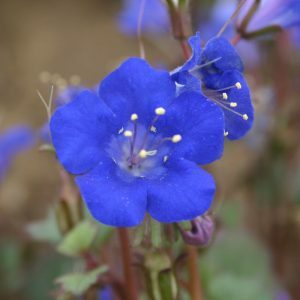 The leaves and seeds of this flower are poisonous, so caution must be taken when planting around children or pets. 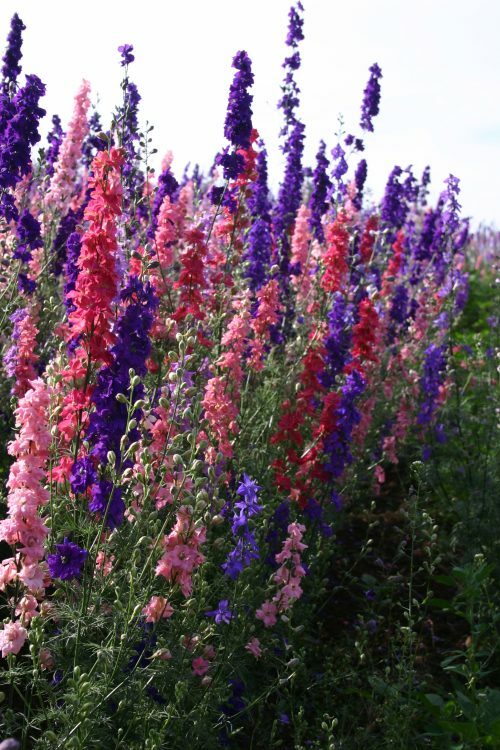 Rocket Larkspur can be either spring or fall planted. If you spring plant, put the Rocket Larkspur seed in the refrigerator for two weeks prior to planting and you may yield better results. A burst of cold typically initiates germination of the seeds. 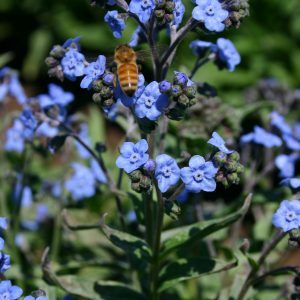 Blooms can be expected anytime between spring and fall. Rocket Larkspur can be started indoors, but must be transplanted when the plants are small.